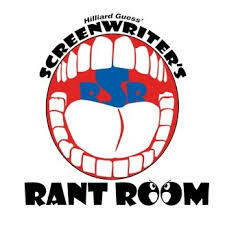 Recently, I did an interview on Screenwriters Rant Room with host (and writer/producer/director) Hilliard Guess and co-host and writer Lisa Bolekaja on my book Rantings and Ravings of a Screenplay Reader as well as other various and sundry topics. It was a great interview and I had a lot of fun. Please give a listen. http://bit.ly/HOWARD16. 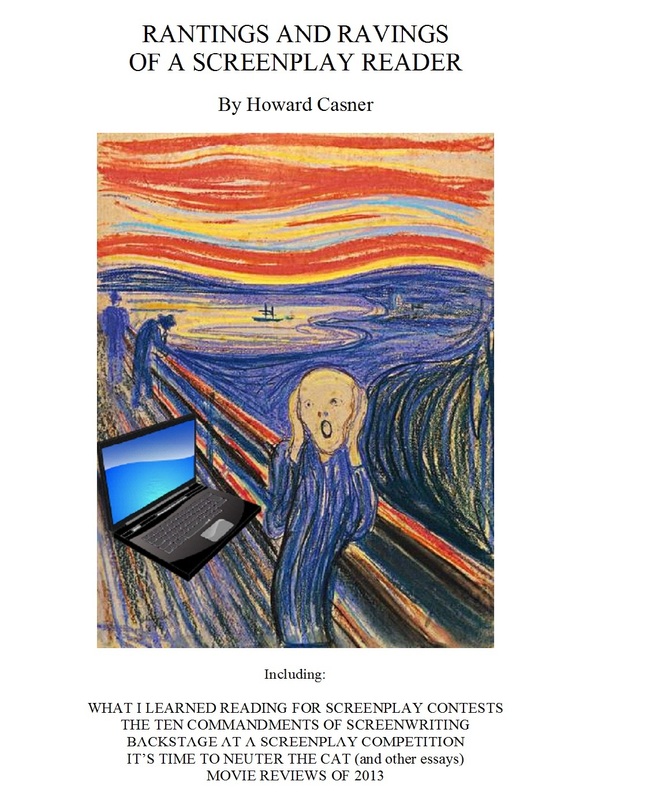 And remember to purchase my book Rantings and Ravings of a Screenplay Reader.